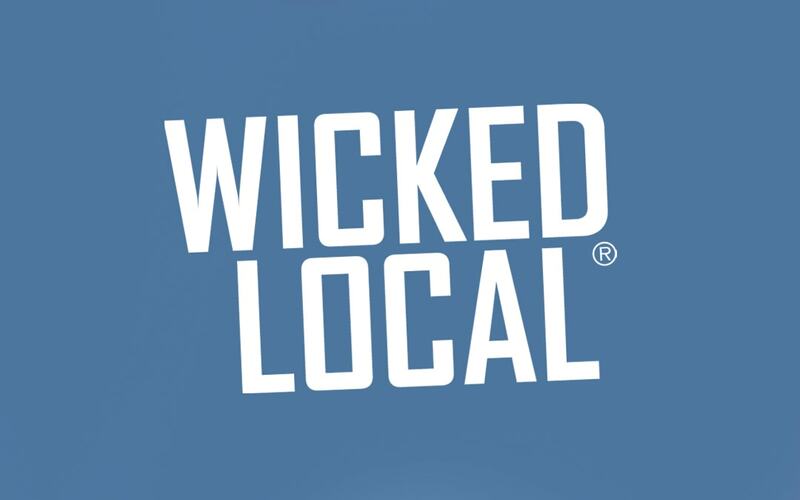 WICKED LOCAL: Psychic Fundraiser A Success! “Does that makes sense to you?” Psychic medium Matthew Fraser asked that question a lot during his recent appearance at the Wareham Elks in a fundraiser for Team “Friends of Faye” in support of the effort to fight Alzheimer’s Disease. Psychic medium Matthew Fraser asked that question a lot during his recent appearance at the Wareham Elks in a fundraiser for Team “Friends of Faye” in support of the effort to fight Alzheimer’s Disease. In this case he was asking a brunette woman in her 30s. The woman stood, and said her boyfriend was 39 when he died. She’d already had a reading, and been put in contact with a relative. It seemed, though, she’d attended the event expressly to communicate with her late boyfriend. Fraser said-asked if drugs and alcohol were involved. She said they were. He said there were “questions” surrounding the death, that it happened during the night, that her boyfriend went to sleep thinking everything was OK but never woke up again. “They left him,” the woman said. The woman bowed her head in assent. Fraser occasionally asked people who they were trying to reach, but mostly just gave his impressions once they stood. He saw fathers, grandfathers, moms, a mother in-law, a friend of the family, and an 18-year-old boy. Fraser’s demeanor is definitely upbeat, though the Kleenex boxes strategically placed on the tables around the room did get some use. But there was also laughter, lots of hugs and thanks, as well as some applause. Fraser said his abilities have been passed down through his grandmother and mother and his wish to use them is motivated by the same impulse that made him become an EMT – to help people. One young man and woman who looked to be in their early 30s didn’t seem to be getting much useful feedback from the other side. Question after question by Fraser didn’t seem to be connecting. Fraser wasn’t thrown by this, though. He said the communication process is difficult to describe. It comes in spurts and can be confusing. He said relatives who died before the living were born can show up. And, he said, relatives who have passed away within a year are difficult to reach. It’s like “they’re getting spirit orientation” he said with a smile and not the slightest tone of apology at the statement’s lack of conventionality. He did not, they said. Fraser said the father “seemed kind of surprised” to be contacted in this manner. He told three sisters in their 50s their dad knew he could be irascible. “I can’t make them say they’re sorry,” he said in a light tone.